One of the biggest announcements at E3 2018 was the imminent arrival of Devil May Cry 5, a continuation of the original Devil May Cry series. But now, a rumor is saying that a Devil May Cry 5 delay might be coming, and the game’s release might be postponed to May by Steam Database. 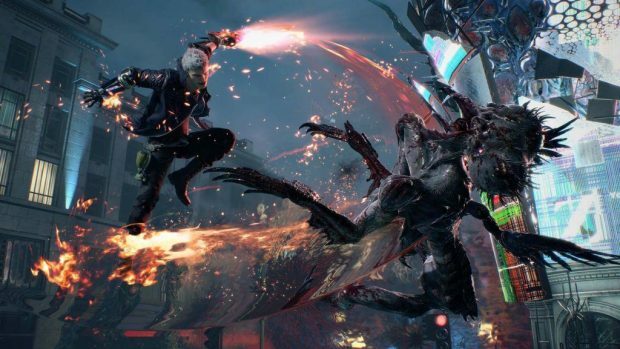 Steam Database, despite the publicly known release date of March 8 of this year, has given us a new Devil May Cry 5 release date of May 7, two months later. This hasn’t been officially announced yet, so who knows if it will actually come to pass, but there are a few ways that it might come about. While the game is a multi-platform release, ranging from Xbox One and Playstation 4 to the PC, that may be what causes the Devil May Cry 5 delay. For instance, even if the game releases on schedule for the Xbox One and Playstation 4, we might not get the PC version until May 7, which would explain why the Devil May Cry 5 delay is on the Steam Database, and hasn’t yet been announced to affect every version of the game. PC ports sometimes do come out after console versions, but Steam Database, since it’s not actually Steam, could also have just made a simple mistake. 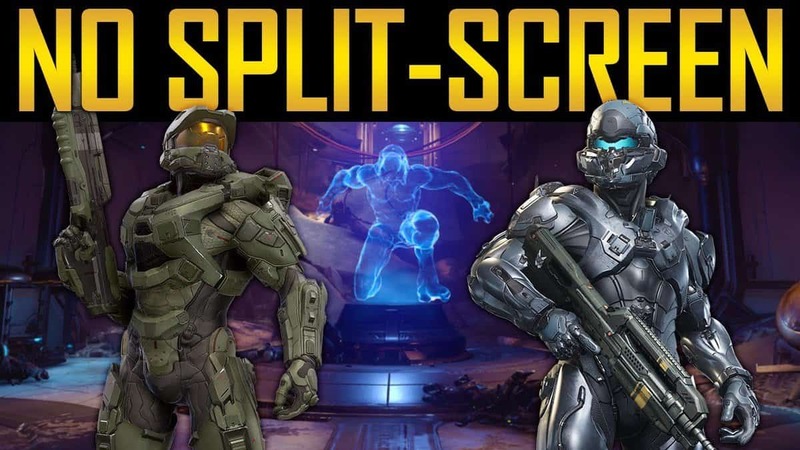 Hopefully the latter is the case, and neither console players or PC players have to suffer a delay before they play what’s likely going to be one of the best action games of the entire year. 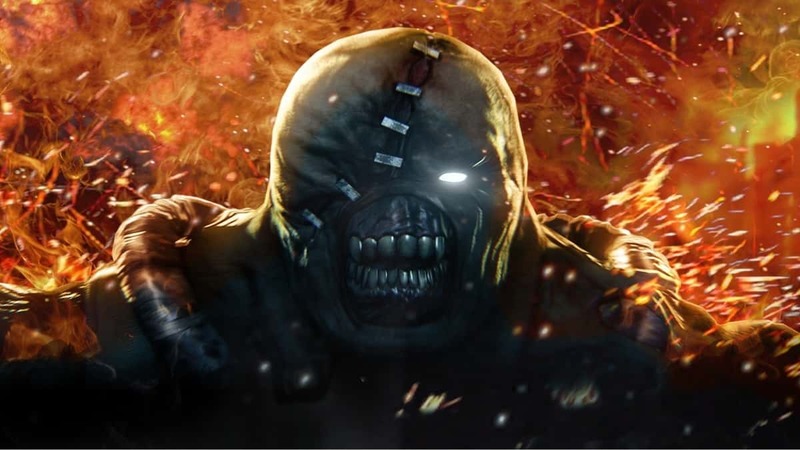 And, considering that this game also has the distinct honor of not being in the same continuity as DMC: Devil May Cry, that will be another force in its corner. Either way, with the Devil May Cry 5 delay rumor will turn out to be fake, and players can look forward to it releasing on March 8 on the Xbox One, Playstation 4, and PC.